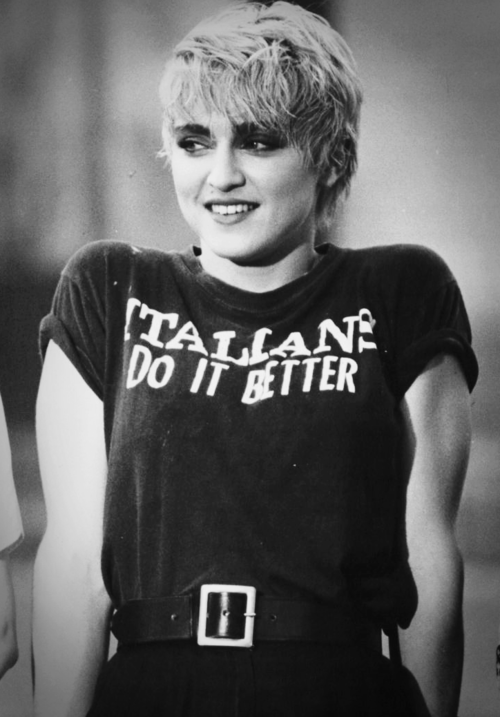 Gianluca Baio's blog: Italians do it better! Last time I went to ISBA was the last time it was in 2006, the second-last edition organised directly as a "Valencia Meeting" and it was a-we-so-me! It was already a rather big conference, but I think it was a lot more manageable (both financially and academically) than it has become, since 2010. Anyway, I'll be speaking on a session about our work on the regression discontinuity design, so I'll go to this edition (if all the planning goes well, that is...).